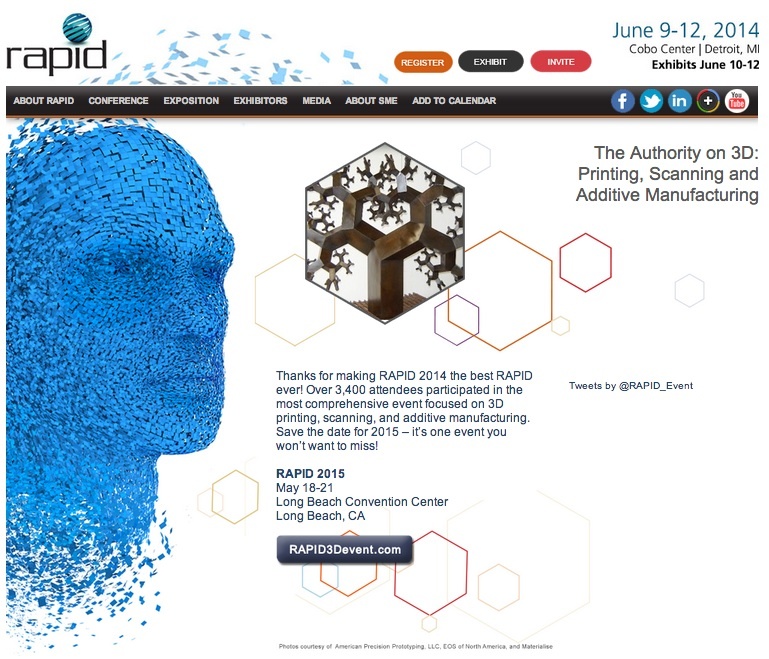 FSU Art Faculty Keith Roberson at RAPID 2014. One of Keith’s recent Fractal 3D printed sculptures was included in the RAPID 3D Conference Contemporary Art Exhibit, in Detroit, MI. This national conference was attended by over 3,400 during it’s June 9-12th duration.